After a few years in practice, he returns to school and received a Bachelor of Science in Nursing. After completing his nursing degree in 2011, he accepts a position as a registered nurse on an Orthopedic/Neurologic unit at Mercy Gilbert Hospital, where he was able to learn more about the surgical procedure on joints and the spine and how to deal with patients pain. 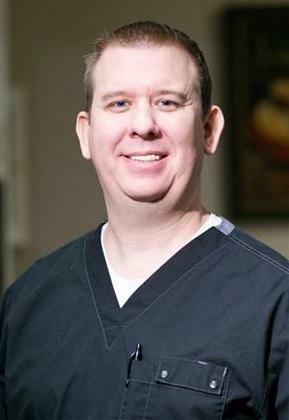 Joel continued his education in Nursing and received a certification as a Nurse Practitioner.